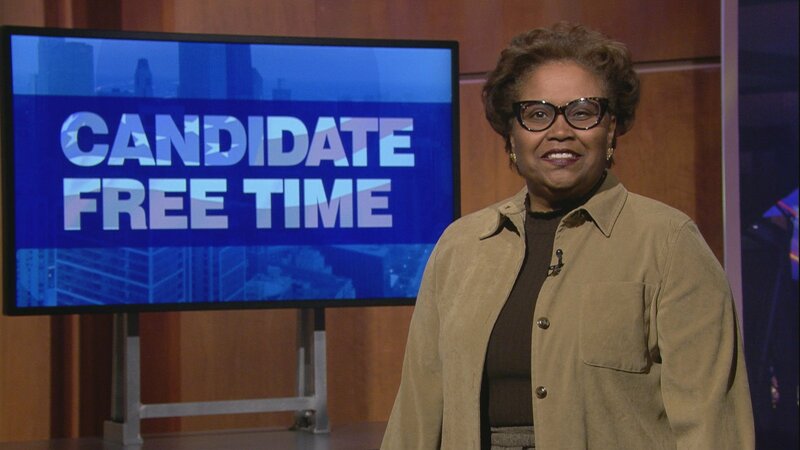 Video: Karen Yarbrough tells voters about her platform. Learn more about Candidate Free Time. Hello, I’m Karen Yarbrough, and I’m running to be the first African American, and the first female, to serve as Cook County Clerk. You may know me best as your current Recorder of Deeds. I also previously served 12 years as a state legislator where I passed major laws supporting progressive causes, like banning the death penalty and ending indoor smoking in public places. Before that I spent 30 years owning & operating small businesses even before running for public office. Last year the voters chose to combine the Recorder of Deeds Office with the County Clerk, to save money. Having already saved taxpayers millions of dollars as Recorder, I plan to use that same fiscal discipline to build the best County Clerk’s Office in the country. I’ll focus on cybersecurity to guarantee the integrity of our elections and vital records. I’ll audit every Department to look for ways the office merger can be efficient. And I’ll do it with the same commitment to public outreach that has made me one of the most accessible and accountable elected officials, with over 500 public events in the last 5 years. In addition to internal changes, my office is also recognized as a world leader in shaping and promoting a new technology called blockchain that will solve many problems for government. Blockchain technology has the power to make our records safer, more accurate, and cheaper to maintain. One of government’s largest expenditures is computer hardware, and my plan to use Blockchain technology will save money for every unit of government that participates. The new Clerk’s Office will be responsible for our families’ most important records…birth, death, marriage, voting and home ownership. These records tell the story of our County, and these stories are why I get up every day to fight on behalf of those I serve. Again, I’m Karen Yarbrough, and I ask for your support in the Democratic Primary, Tuesday, March 20th.